Best Web Design and Development Company in Bangladesh Expert IT Solution. 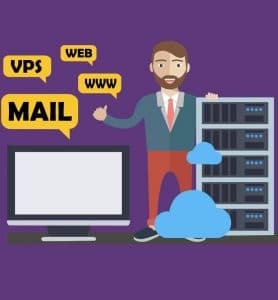 Web hosting service is a type of Internet hosting service that allows individuals and organizations to make their website accessible via the World Wide Web. Expert IT Solution also providing the services of web hosting where you will find a reliable and trustworthy hosting service. Need reliable web hosting services? Whether its Shared, Reseller, VPS Hosting or Dedicated Servers, Expert IT Solutions has you covered. 99% uptime, 24/7 support. Expert IT Solution is always use advance technology to complete project. 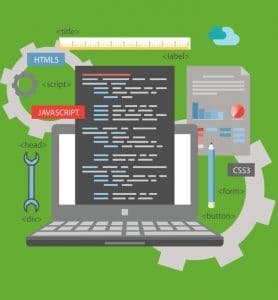 We Provide valid HTML Code and Latest version of all Technology Such as Bootstrap Framework for Responsive Design where support Cross Browser Platform.Expert IT Solution is a leading technology-based company in Bangladesh, providing all IT business solutions for website and any other related services. View our IT services and choose your plan of work. The below services are the core services of Expert IT Solution. Expert IT Solution makes Domain Registration fast, simple, and affordable. Get your Custom Domain for your business from our attractive packages select your one. Start the Set-up Today!